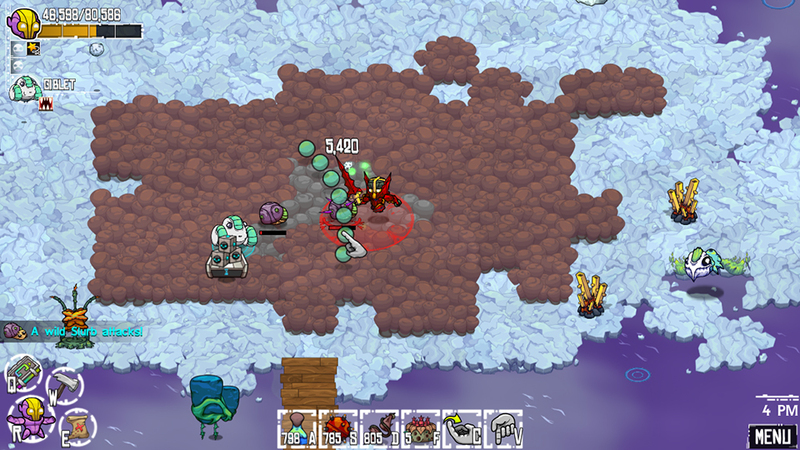 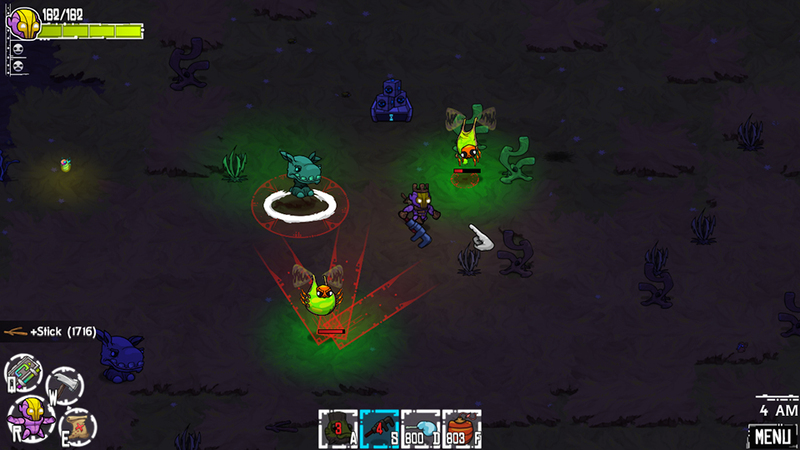 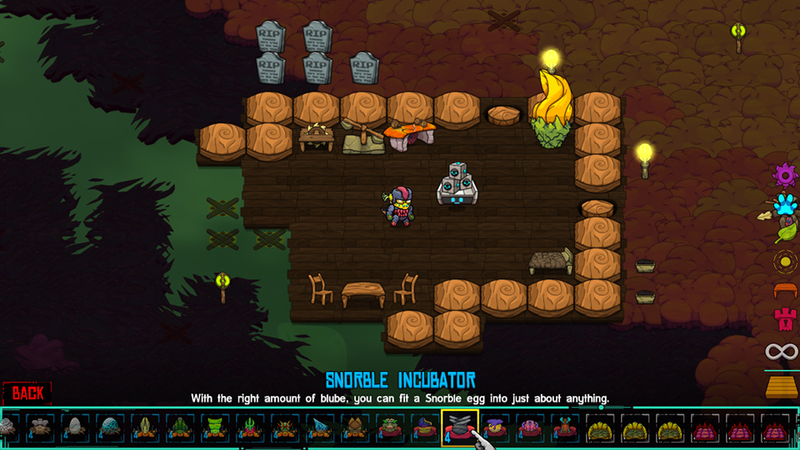 Crashlands is a 2D crafting-oriented action RPG similar to Starbound. 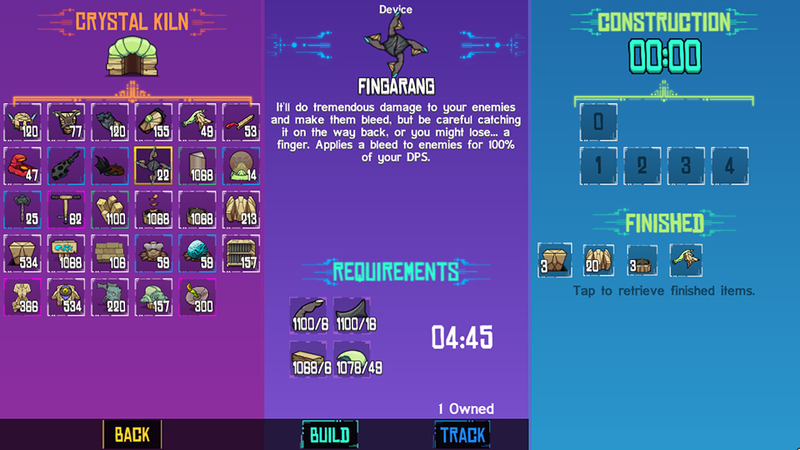 Aside from being funny, it’s a joy to play because it respects our time: the inventory is bottomless and organizes itself, it has cross-platform saving, etc. 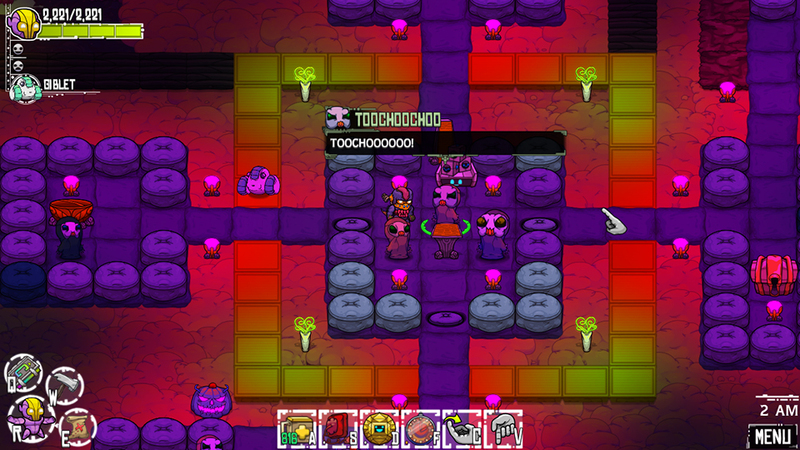 Available on Windows, Mac, iOS and Android.